DINAH ROSEBERRY is an author of both nonfiction and fiction in the paranormal field for over thirty years. She is a paranormal investigator, certified hypnotist for past-life regression and alien abduction, and has studied and taught animal communications. 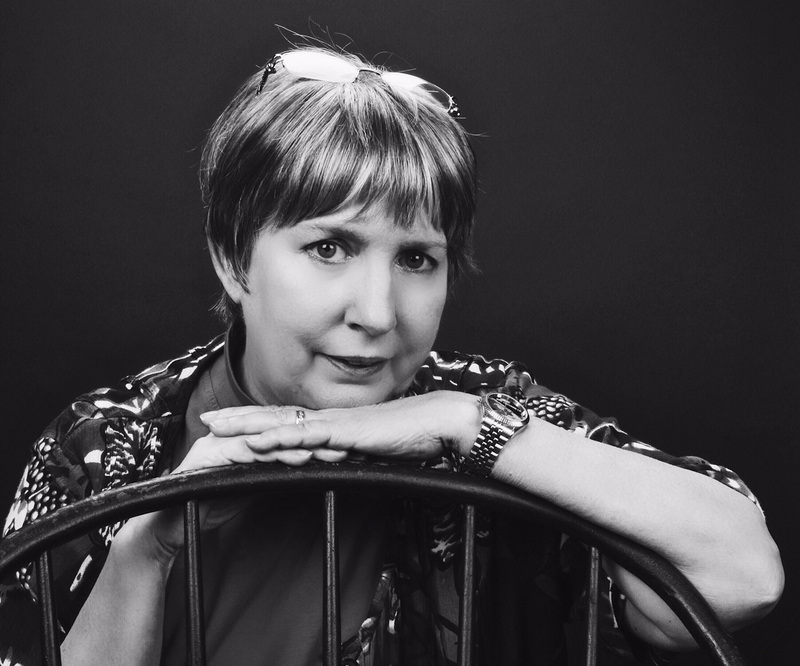 A Tarot card and oracle reader for over twenty years, she has also created card decks and guidebooks that reflect her paranormal and mind/body/spirit interests.She writes paranormal romance novels for Visionary Living Publishing.